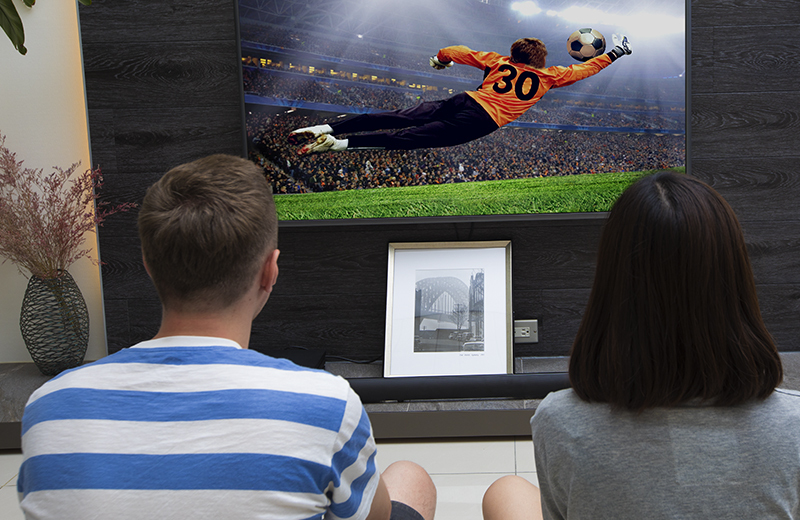 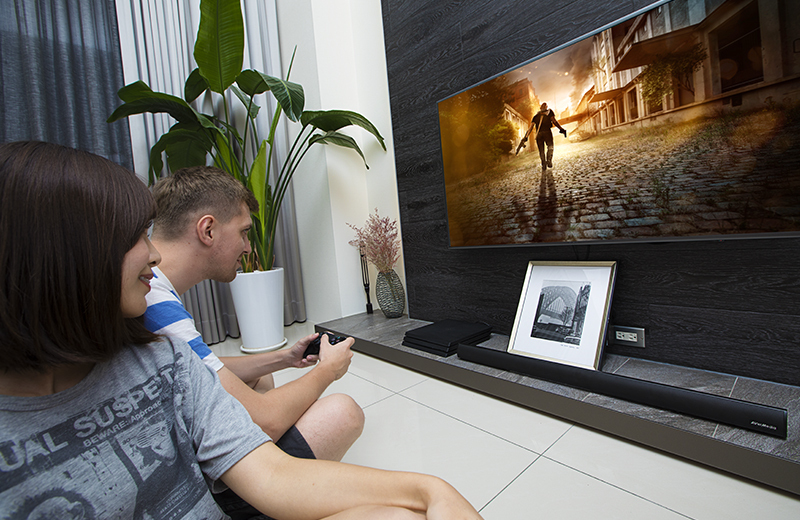 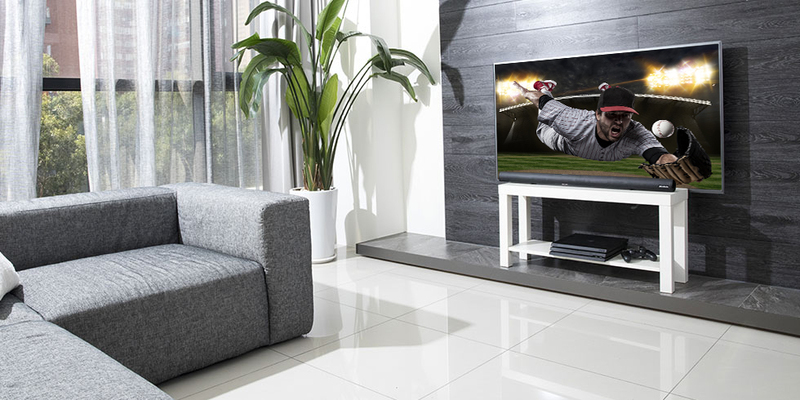 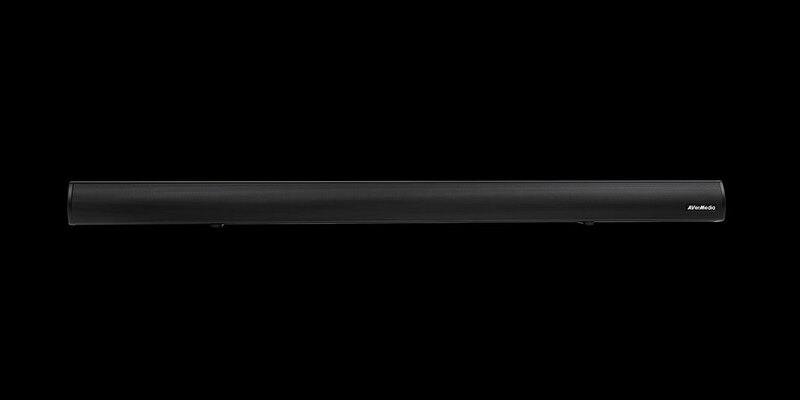 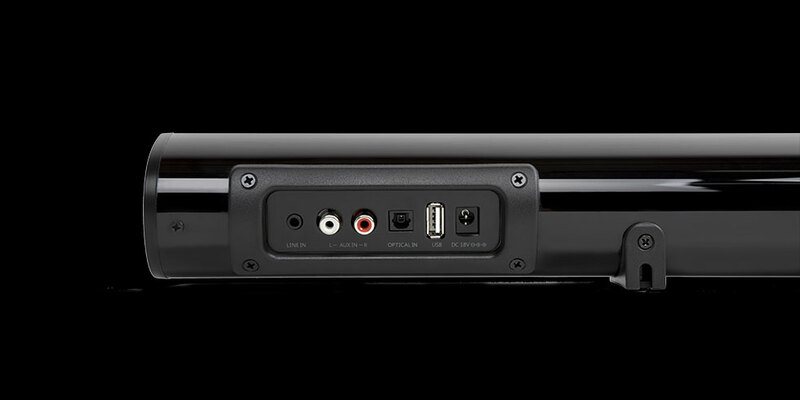 AS510 is our brand new 2.0 channel soundbar designed to take your TV audio to the next level. 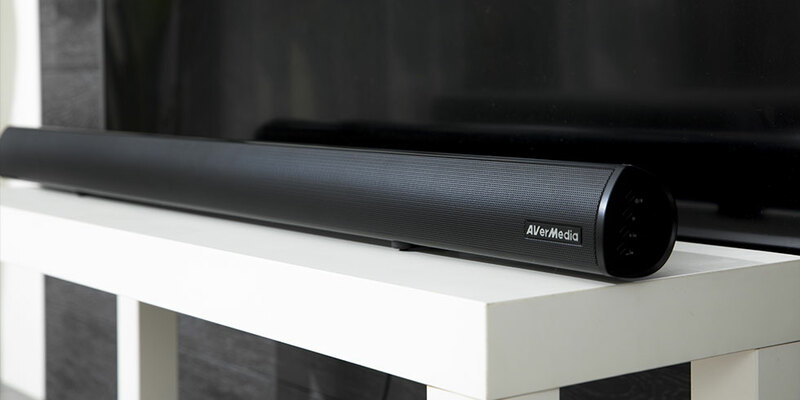 With its low profile and streamlined design, you’ll find AS510 not only fits perfectly under your TV, but also delivers full, immersive sound unlike anything you’ve ever heard from your TV speakers. 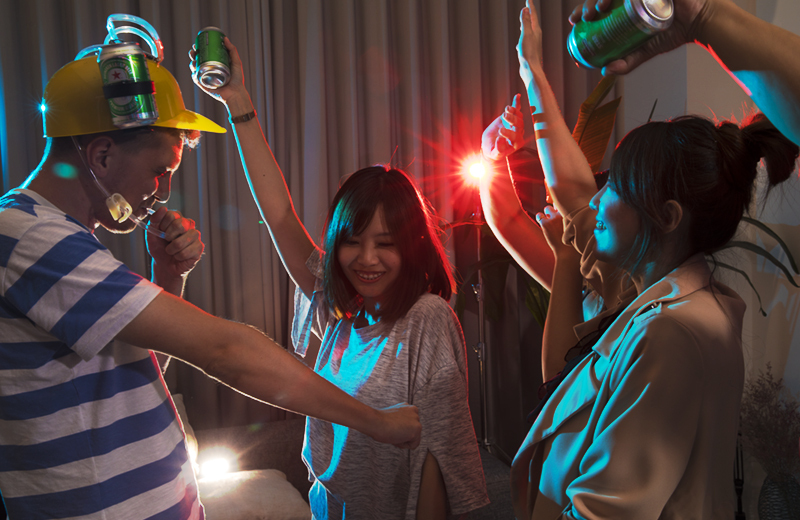 Music mode enhances instrumentals and vocals—perfect for your party playlist. 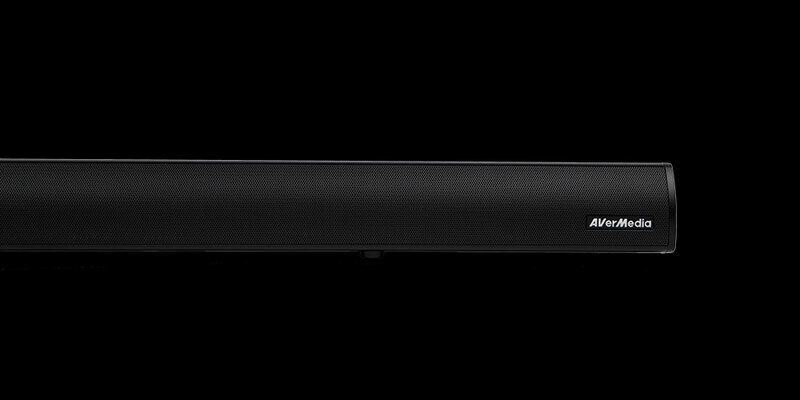 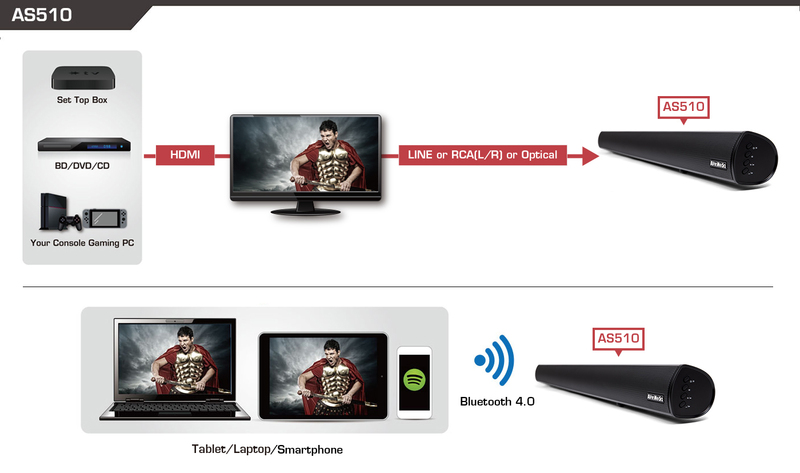 With AS510 powered by Bluetooth 4.0 technology, you can wirelessly stream and enjoy music from your mobile devices or via services like Spotify or Apple Music. 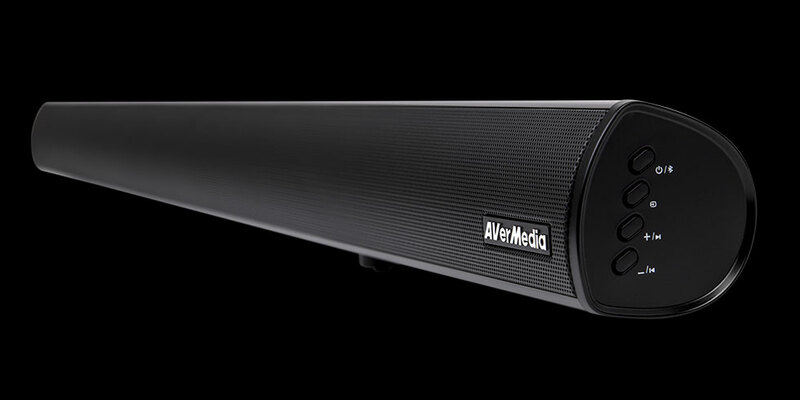 Upgrade your TV audio today!